This contemporary version of this classic blend was developed in French tea salons and has pleased the palate and raised the eyebrows of more than a few Earl Grey purists. 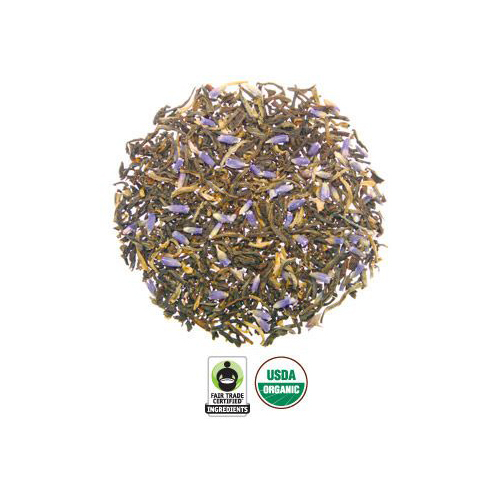 Earl Grey Lavender is handcrafted in small batches and infused with pure essential oils of real fruit and flowers. Enchanting lavender perfectly complements the floral aromas and citrus notes of Earl Grey. 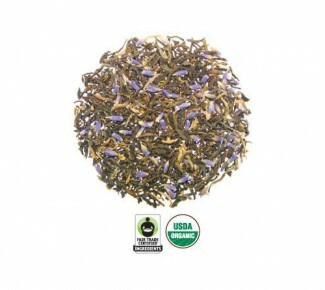 Ingredients: Organic Fair Trade black tea, organic lavender flowers, essential bergamot and lavender oils.